When was the last time you spent time outside? The space between your front door and your car doesn’t count. Nature holds incredible power to soothe our spirits, calm our minds, and open us up to creativity, if we can unplug long enough to step away from our screens and embrace it. And while they say you can’t see the forest for the trees, they play perhaps the leading role in our enjoyment of the outdoors. "A beautiful compilationof images, quotes, history, tales, and facts about trees and convservation." "A delightful global journey through the forests of the world." "Fascinating facts, trivia, and stories celebrating nature and the magnificent life of trees and their invaluable place in our lives, including beautiful, full-color photographs throughout." 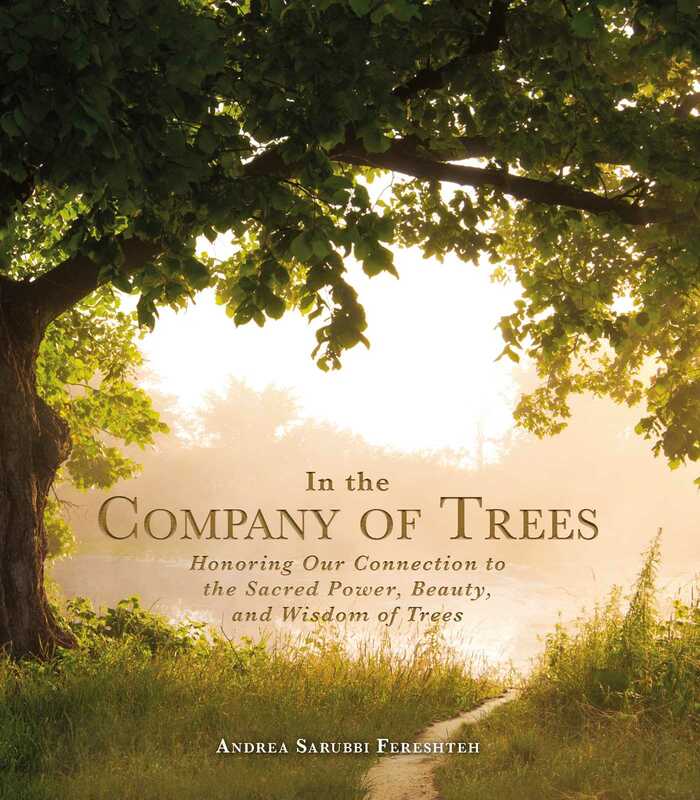 "A beautiful book that illustrates how trees connect to our lives." "Offers a delightful global journey through the forests of the world."